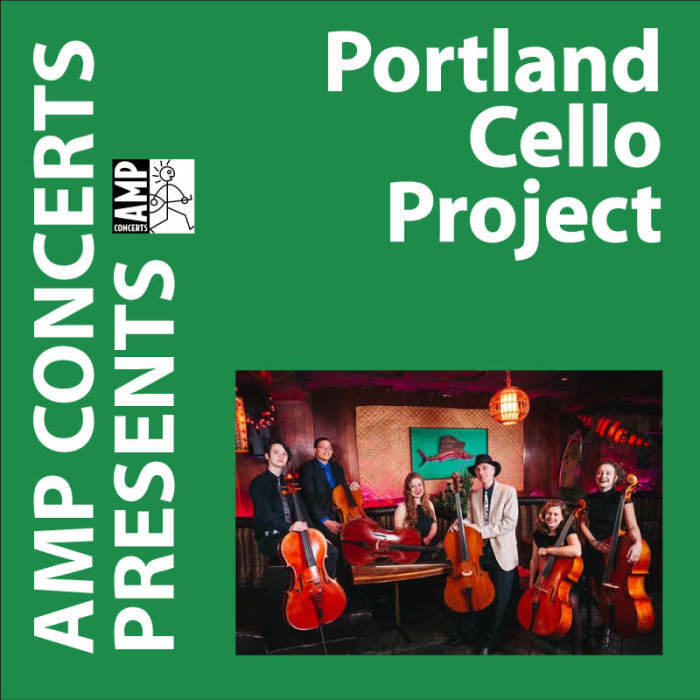 In the fall of 2006 a group of 10 cellists got on stage at Portland's Doug Fir Lounge to perform western classical music in an informal setting. 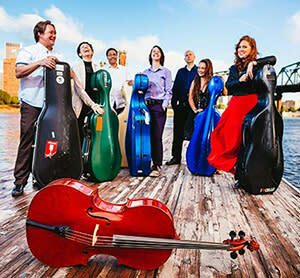 Many of the cellists that night thought it would only happen once. 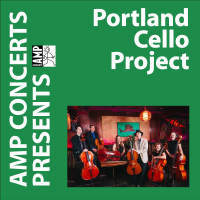 But slowly that one-off event became a second, and a third, playing Portland's most popular clubs (Holocene, Mississippi Studios), and by 2009 the Portland Cello Project had evolved into a nationally recognized performance and educational group with a revolving cast of cellists, releasing full-length albums, performing everywhere from punk rock clubs, to loading dock street parties, to exclusive private events, and symphony halls all over North America, spending more than a quarter of the year touring, and featuring a diverse repertoire of well over 1,000 pieces of music.